Maryland has a lot to offer motorcyclists, including beautiful motorcycle routes. However, a rider should always be aware of the risk of injuries each time the rider goes out on his or her motorcycle. In addition, riders need to know what to do if they are involved in a motorcycle accident in Maryland. The Pinder Plotkin Legal Team has extensive experience representing motorcyclists who have been injured in a motorcycle crash. We understand that many of the crashes involving motorcyclists occur because of another driver’s negligence and carelessness. 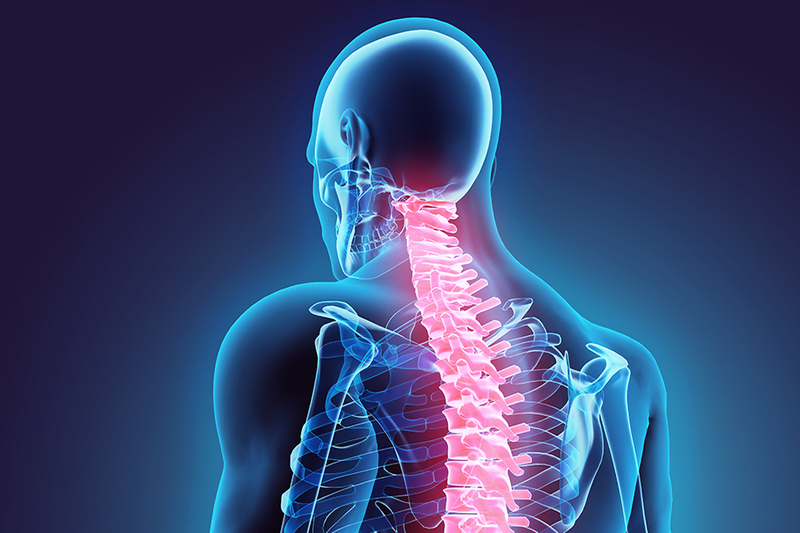 We work to protect the legal rights of accident victims and obtain compensation for their injuries and damages. Call 410-661-9440 to learn more about our services for motorcyclists and their families. WHAT ARE THE COMMON CAUSES OF MOTORCYCLE ACCIDENTS IN MARYLAND? Some motorcyclists crash because of errors or mistakes they make while operating the vehicle. However, many of the motorcycle crashes that occur in Maryland are caused by circumstances that are beyond the control of the motorcyclist. Distracted Drivers — Motorcycles can be more difficult to see because of their size. Even a small distraction can cause a driver not to pay adequate attention to the road thereby causing an accident. Aggressive Drivers — Tailgating, speeding, and other forms of road rage can result in a tragic motorcycle accident. Impaired Drivers — Drivers impaired by alcohol or drugs are a danger to everyone, including motorcyclists. Road Conditions — Hazardous and dangerous road conditions can cause motorcycle accidents. A motorcycle does not have the same ability as other vehicles do to navigate large cracks, potholes, gravel, uneven surfaces, and other road conditions. Encountering a sudden road hazard can cause a serious motorcycle accident. Traffic Infractions — When other drivers break traffic laws, motorcyclists can suffer. Failing to yield the right of way, following too closely for conditions, improper lane changes, and running red lights are just a few of the traffic infractions that can cause motorcycle crashes. 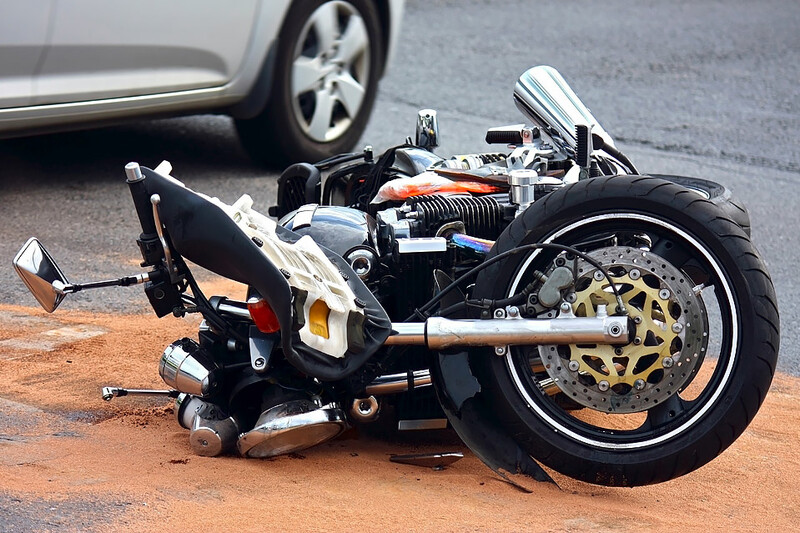 When another driver or party is responsible for causing a motorcycle accident, that party may be held liable for damages caused by the accident. Maryland personal injury laws allow for compensation of a variety of damages. 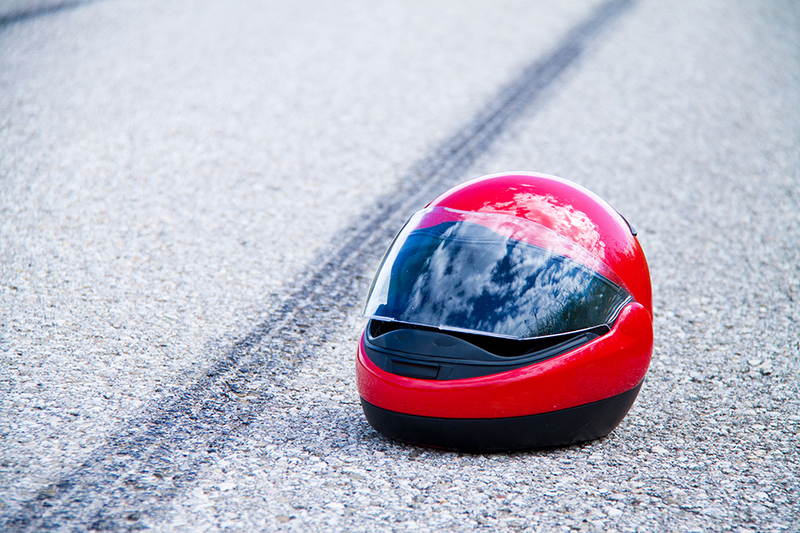 Motorcycle accidents can cause traumatic injuries because of the lack of protection for riders. The injuries in motorcycle accidents tend to be life-threatening, even when the motorcyclist was wearing a helmet and other protective gear. Many of the injuries from a motorcycle result in life-altering conditions. Therefore, the damages from a motorcycle accident can be significant. Motorcyclists often incur great financial losses, including lost income and the cost of medical care. Also, a rider may incur substantial future financial damages if the rider suffers a permanent disability. Furthermore, riders experience severe physical pain and emotional stress because of the accident and injuries. Your options and legal rights after a motorcycle accident vary depending on the circumstances of the crash. However, many insurance companies attempt to blame the motorcyclist for the crash regardless of the circumstances. The Pinder Plotkin Legal Team strongly advocates for the rights of motorcyclists in Maryland. Call 410-661-9440 for your free consultation with a Parkville motorcycle accident attorney.